With cooler temperatures arriving in the Katy area, rats and mice are beginning to look for warmer nesting environments to ride out the winter months. 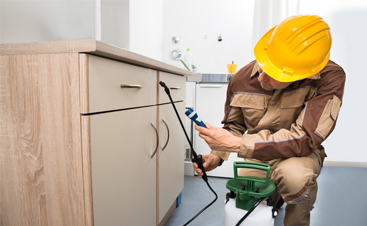 For homeowners and business owners, this typically means increased sightings of troublesome rodents indoors, and many people find themselves wondering how they can protect their homes and businesses from rodent infestations. 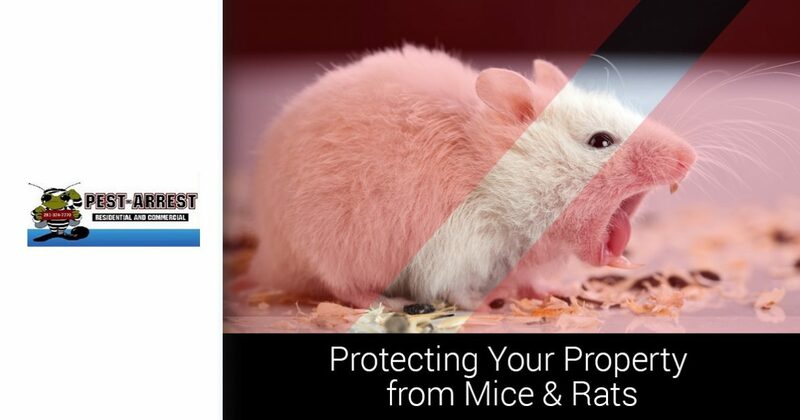 In today’s post, we’ll review the top four things you can do to ensure that your home and office stay rodent free. 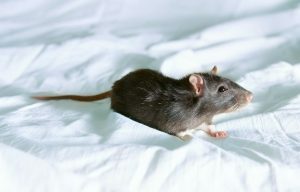 If you’re concerned you have a rat or mouse infestation in your home or office, the rodent control experts at Pest Arrest are here to help. 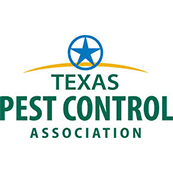 We’ve been helping residents of the Katy area win the war against unwanted rodents for more than 20 years, and we can help you too. Call 281-825-5659 today to request an inspection! There are many methods to keeping mice and rodents from infesting your home, and some are more effective than others. Eliminating food sources, securing entry points, and utilizing deterrent methods have proven to be very beneficial for homeowners who hope to keep mice and rats at bay. Store items like pet food, bird seed, grass seed, and grains in sealed, rodent-proof containers. Do not leave uneaten pet food sitting out. Store trash in cans with tight fitting lids. Replace trash bins that have any holes or cracks in their exterior. If you have fruit trees, pick up any fruit that has fallen to the ground. These are just a few tips related to eliminating food sources from your property that will prove beneficial for rodent control. If there is nothing on your property for mice and rats to eat, they will be less inclined to stick around and make themselves at home. Check window frames and door jambs to ensure the weather stripping is attached and in good condition. Replace any portions that are worn or missing. 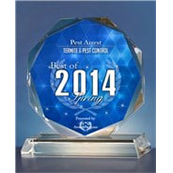 Inspect window frames and screens to confirm that they are seated properly and free of holes. Install aluminum or stainless steel screens and coverings over your roof vents and chimney. Examine the exterior of your home and basement closely for any gaps around plumbing and wiring. Fill any holes or cracks with flexible caulking or steel wool. 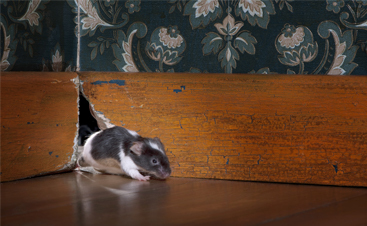 Performing these rodent exclusion tasks is a great start to protecting your home from unwanted rodents. For additional tips on securing possible entry points, or for an inspection, contact the rodent control experts at Pest Arrest today! Depending on whether or not you have an active infestation and what attracted the mice to your home in the first place, some of these methods may prove more effective than others. If the previous three steps haven’t proven successful for you, rest assured there is a fourth method of ensuring that your home stays rodent free. 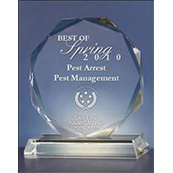 Contacting a reputable professional pest control company like Pest Arrest may be just what you need to keep mice and rats away. 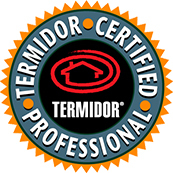 With more than 20 years of experience, our rodent control technicians are trained in several techniques for eliminating mouse infestations. 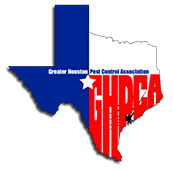 From rodent exclusion to trapping, we can do it all, and we are proud to provide Top Rated Local® pest control services to Katy homeowners and business owners. 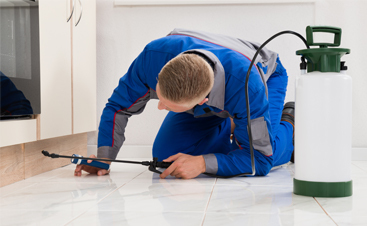 To request a free inspection, call 281-825-5659 today!